Although not the best looking and most practical car out there, the Suzuki Swift has been a popular choice in some European market thanks to its affordable sticker and cheap maintenance. It has fallen a bit too far behind the competition in recent years, but the new-generation Swift that just made its European debut at the 2017 Geneva Motor Show should put Suzuki back on the map in the challenging subcompact hatchback segment. As we learned back in December 2016 when the car made its global debut in Japan, the new Swift is a big step forward in terms of styling, following in the footsteps for the similarly sized Baleno. 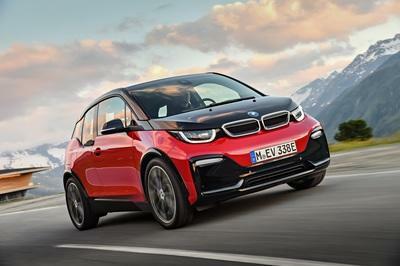 The hatchback also rides on new underpinnings that are about 15 percent lighter and provide better driving dynamics and help improve fuel economy. 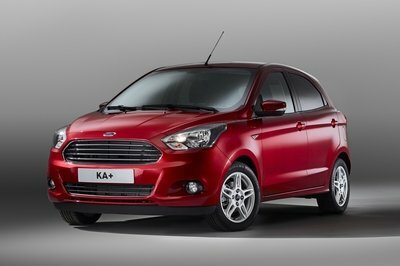 The dated styling of the previous Swift is finally gone, replaced by modern features and an overall sportier stance. 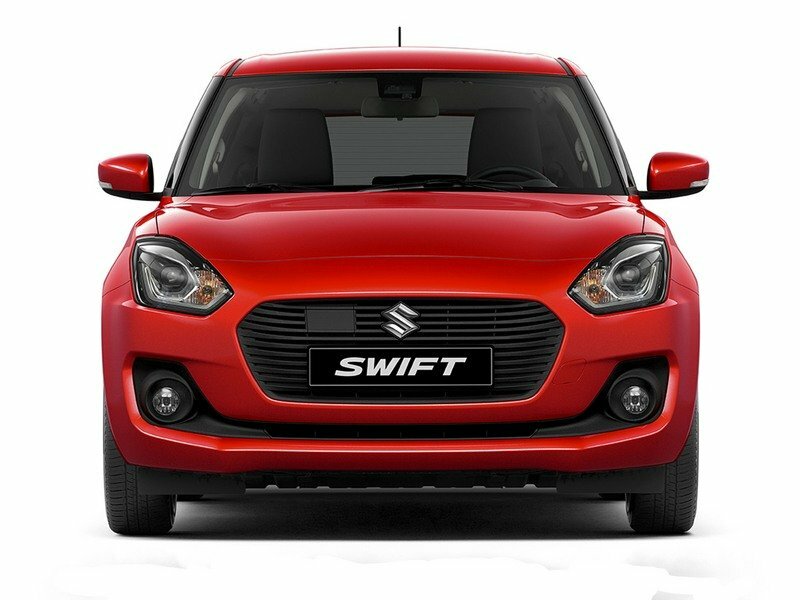 The smaller headlamps, the larger grille, and the dynamic looking front bumper give the Swift a front fascia that can stand out next to any other competitor in this segment. Although simple, the rear section feels fresh and practical at the same time, with the wider tailgate providing easier access to the trunk. The cabin is also a big improvement over the previous design. The larger infotainment screen, the round A/C vents and the sportier instrument cluster make the Swift a nice place to spend time in. Tech includes a new infotainment system with Apple CarPlay connectivity, maps, music, and USB port. As usual, motivation is provided by small-displacement engines, starting with the 1.2-liter Dualijet rated at 89 horsepower and 89 pound-feet. The 1.0-liter, three-cylinder Boosterjet with 109 horses and 125 pound-feet is available in the more expensive trims. Just like the Baleno, the Swift uses the SHVS mild hybrid system with lower emissions. Suzuki also introduced a revised version of its AllGrip Auto four-wheel-drive system, which transfers additional torque to the rear wheels when required via a viscous coupling. Pricing is not yet available, but the new Swift goes on sale in the U.K. on June 1st. Predator Hayabusa – give it gas or it will eat you alive! Granted, the new Swift won’t do much to change Suzuki’s status as one of the underdogs of the supermini segment, but it will, alongside the Baleno, help the Japanese maker grow in Europe, as well as increase its market share in emerging economies. The excellent value for the buck, sharp handling, and peppy performance of the Sport model seem to be there as well in addition to the fresh styling, better technology, and enhanced interior packaging. Read our full review on the Suzuki Swift here. 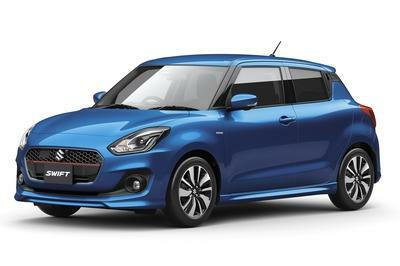 Following on from its launch in the Japanese domestic market late last year, Suzuki Motor Corporation now unveils the new European Swift at the Geneva Motor Show as its all-new global supermini. It carries forward the Swift DNA while adopting completely new styling and a performance-enhancing extremely light body with advanced safety technologies. The result is exterior European flair complemented by a sporty and functional interior, nimble and agile driving, and enhanced peace of mind. In addition to its stylish exterior design in a compact size of just 3,840mm long, the new Swift features excellent visibility, a spacious cabin and ample luggage space. The development goal was to create an all new hatchback styling that is undoubtedly Suzuki. Swift is a very popular and important car in the range and has reached 5.4 million sales globally in less than 12 years, faster than any other Suzuki model. Under the ‘SUZUKI NEXT 100’ plan announced at the Frankfurt Motor Show in 2015, Suzuki developed a new platform strategy for its future models and the Swift is now the third model (following Baleno and IGNIS) to adopt this new generation platform and be introduced in Europe. The new Swift rests on a new-generation platform “HEARTECT” that delivers enhanced fundamental vehicle performance due to being light and highly rigid. A comprehensive overhaul of the underbody’s structure and component layout resulted in the adoption of a highly rigid frame that enhances collision safety. This new platform or underbody of new Swift is now 30kg lighter than before which has contributed to the car registering a kerb weight of just 890kg (SZ3 model) - 120kg lighter overall for the whole car. The new Swift is 10mm shorter than the outgoing model, while its wheelbase is 20mm longer, creating more interior room including 25 per cent more luggage capacity at 254L, or 54 litres more than the outgoing model. It is also 15mm lower and 40mm wider, further accentuating its low and wide stance. Additionally, the European Swift has a wider front and rear track than the Japanese Domestic model. Development of the new Swift’s exterior design was based on the concept of a “bold evolution of Swift’s DNA”. While resolute efforts were made so that the new Swift would inherit the model’s characteristic styling, elements that needed refreshing were boldly transformed to innovatively evolve the new car. Enhanced carry-over elements include strong shoulders, blacked-out A-pillars and vertically arranged front and rear lamps. 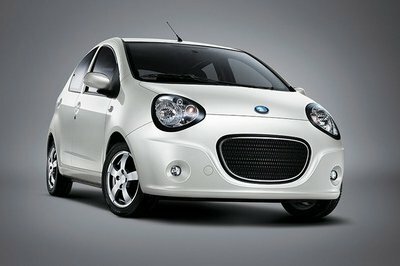 Swift now offers a more emotional appearance together with a muscular and well-grounded look. The body is shorter, lower and wider, while a wide and aggressive front grille, supporting bumper grille character lines all express strength. The look of a low centre of gravity is further established by blacked-out pillars that create the appearance of a floating roof. Pillar-mounted door handles add both style and a sporty flair while a high-tech look comes in the form of LED signature illumination usedin the headlamps and rear-combination lamps (SZ5 model). During interior design, lowering the seating positions has ensured sufficient head clearance (the same as for outgoing Swift for the front seats) and added 23mm vertical and lateral space for the rear seating positions. The front seats have been moved outwards by 10mm which has increased the centre-on-centre distance between them by 20mm. Adopting Suzuki’s new generation platform strategy minimised the size of the engine compartment which has enabled maximising the space available for cabin occupants and luggage. In order to suit the needs of European customers, Suzuki knew that simply designing and developing the new Swift in Japan would not be sufficient. So it turned to the roads of Europe, where teams of local evaluation drivers helped to hone the new car. Testing of the chassis, which is the centrepiece of the new Swift’s evolution, commenced in January 2016 in the United Kingdom and Germany. Covering a total of more than 6,000 miles, the teams tested as many as 90 different suspension prototypes in an effort to meet the need for optimum steering feel together with providing supple and agile suspension for British roads. Standard equipment for all models in the range is comprehensive and the SZ3 model with 1.2-litre Dualjet engine and manual transmission will include six airbags, air conditioning, leather steering wheel, DAB radio with Bluetooth and four speakers, rear privacy glass, LED daytime running lights, 15-inch wheels, body coloured door mirrors and front electric windows. After the debut of the 1.0-litre three cylinder Boosterjet in Baleno in June 2016 and S-Cross in October 2016, this engine technology is now extended to the new Swift. Offering the same level of power and torque of a much larger capacity normally aspirated engine (1.7-1.8-litre), it delivers an effortless drive and genuine driving pleasure. This unit has an output of 111PS and is Direct Injection turbocharged (DITC). It is a very compact engine and offers 170Nm of torque available from 2,000rpm through to 3,500rpm for manual transmission. 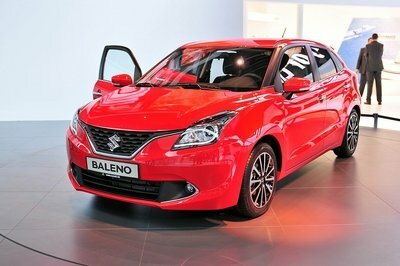 Suzuki first introduced its 1.2-litre (K12C) Dualjet technlogy in 2014, initially in the Swift and then in Baleno in June 2016. In summary, Dualjet incorporates Suzuki’s renowned engine technology and uses twin fuel injectors for improved fuel economy. Utilising Dualjet design that positions the fuel injectors very close to the engine inlet valves allows for a finer fuel atomisation. The maximum power output is 90PS with a torque figure of 120Nm at 4,400rpm. Acceleration time to 62mph is 11.9 seconds for the SZ3 2WD and 12.6 seconds for the SHVS ALLGRIP equipped model. The SHVS mild hybrid system is a compact and lightweight system that incorporates an Integrated Starter Generator (known as ISG) which acts as both a generator and starter motor, the ISG is belt driven and assists the engine during vehicle take off and acceleration and also generates electricity through regenerative braking. In new Swift, SHVS is available together with Boosterjet for the first time and results in CO2 emissions as low as 97gkm. The energy assistance provided during acceleration enables the SHVS to be known as a mild hybrid system which is ideally suited to a compact car and adds just 6.2 kg to the overall weight. 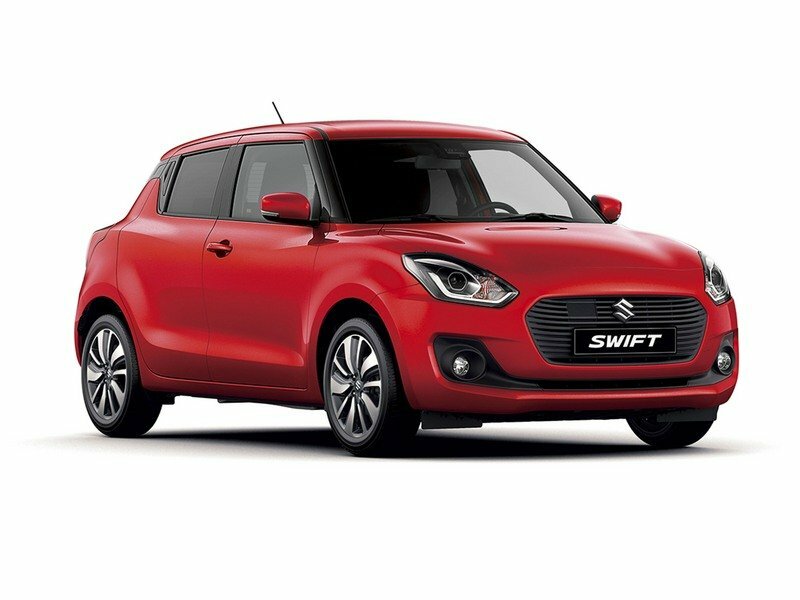 The new Swift adopts Suzuki’s ALLGRIP ‘AUTO’ four-wheel drive system and is available as an option on the SZ5 model with 1.2-litre engine. First introduced in the previous generation Swift in 2014 this is a well proven and simple fully automatic and permanent four-wheel drive layout which transfers additional torque to the rear wheels when required via a viscous coupling. 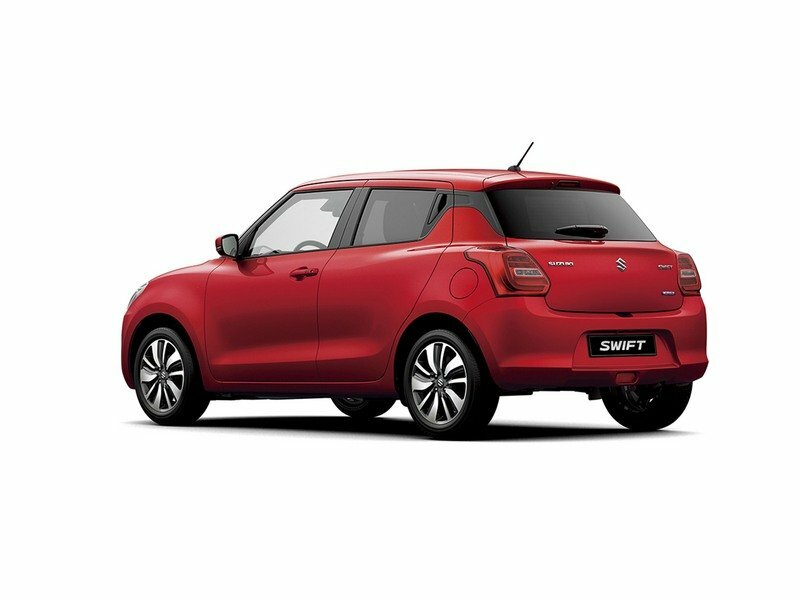 The new Swift SZ5 features Suzuki’s first use of an advanced forward detection system that combines a monocular camera and a laser sensor for advanced safety functions, including autonomous emergency braking, lane departure warning and high beam assist. It also uses millimetre-wave radar to enable adaptive cruise control. The advanced forward detection system monocular camera excels at mid to long distance detection and also recognition of traffic elements including pedestrians and lane markers. The laser sensor excels at monitoring shorter distance hazards and also night vision detection. Dual Sensor Brake Support (DSBS) – SZ5 Grade. The advanced forward detection system supports numerous safety technologies, among which is collision-mitigating Dual Sensor Brake Support (DSBS). With DSBS, at vehicle speeds from approximately 3mph to 62mph and if the system determines a risk of collision with a forward obstacle, it issues both an audio and visual warning. If there is a high risk of collision with a forward obstacle and the driver panic brakes, the system deploys brake assist, increasing braking force. If the risk of a collision increases even more the system applies full automatic braking in an effort to avoid the collision or reduce damage. The SZ5 model is equipped with a 4.2 inch high-definition colour LCD display that shows a range of information including engine output and torque data, fuel consumption, average speed, acceleration and brake operation as well as driving G-force tracking. For the SHVS model an energy flow diagram is also included. The audio system for both SZ-T and SZ5 models has a Smartphone Linkage Display Audio (SLDA) with a large seven inch touch panel display that enables intuitive operation and can also be used when wearing gloves. A three dimensional navigation map makes landmarks easy to distinguish and the system also allows the driver to use certain smartphone applications with MirrorLink, Android Auto and Apple CarPlay connection. The all new Swift goes on sale in the UK on June 1st 2017 and further media information will be published closer to the launch date.